Rigel Networks has a team of certified Magento developers with deep knowledge and proven industry strategies facilitating Magento solutions and services that are engaging, agile, omni-present, and robust. Our clients choose us since our solutions help them to empower and engage their customers in addition to nurturing loyalty to thrive prosperously in this highly competitive e-commerce arena. 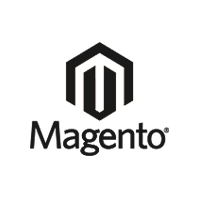 Start your Magento Project with us! You are here for a good reason. Our team of experts is all geared up from whom you are to avail incredible solutions with better engagement model. Don’t think things over and immediately grab this opportunity.